Hi everyone! 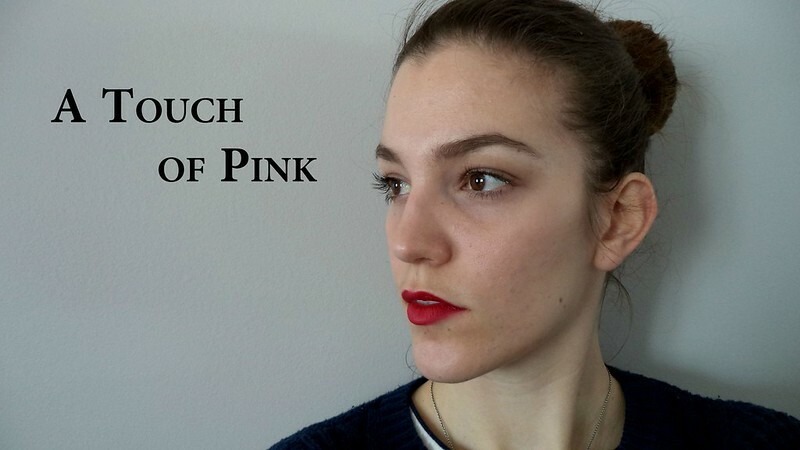 I very proud to announce the launch of my English YouTube channel : A Touch of Pink! I already have a French channel because french is my first language, but I though that maybe it would be interesting to work on an English channel. The opportunities might be different and, because I'm living in a bilingual country, I think I would be able to reach a wider audience. So, I hope you will like this channel and the videos I'll make. If you do, don't forget to subscribe!